From an exclusive yoga retreat on a porcelain-white beach to a dip into Fort Kochi’s flourishing art scene, through Alleppey’s sleepy backwaters and up into the verdant plantations of Munnar’s cool, hilly interior, Kerala offers an exotic masala of different landscapes. 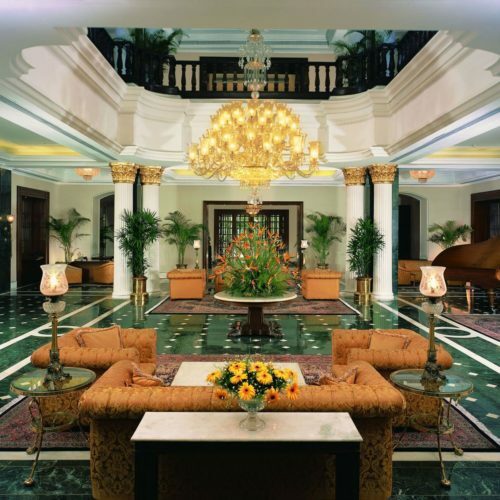 Blessed with some of India’s most prestigious lodges, this slice of South India knows exactly how to enhance its natural beauty with premium, high-end hospitality. 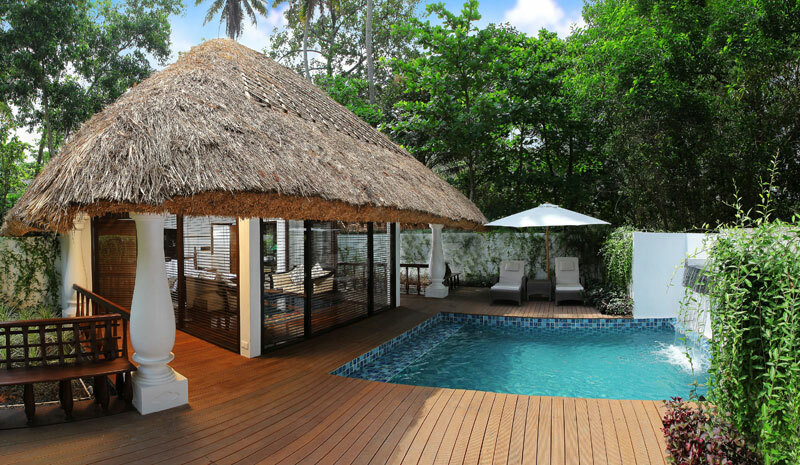 Here are the seven of the best resorts in Kerala for an unforgettable luxury getaway. 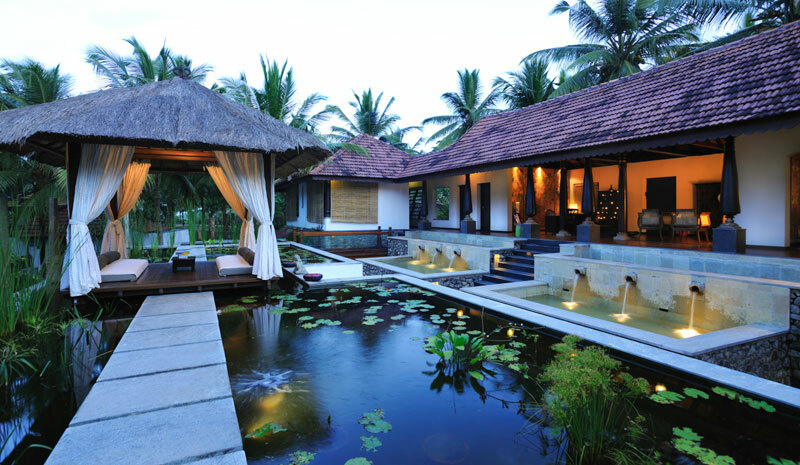 The award-winning Niraamaya Retreats Surya Samudra’s tranquil setting on Kovalam’s cliffs takes in panoramic views across the Arabian Sea, with its balmy breezes through the coconut palms a consistent reminder to relax. Take a cool dip in Surya Samudra’s rock-cut infinity pool, stretch out on the secluded beach below or indulge in an Ayurvedic treatment tailored specifically to your dosha (body type). And there’s always the buzzing markets of nearby Trivandrum, should you want to spice up your serene schedule. The intimate 17-room Relais & Chateaux Malabar House is located in historic Fort Kochi’s chicest corner. Its cleverly curated interiors draw upon Kerala’s burgeoning art scene; bold sculptures nudge up alongside antique Indian treasures for dramatic, stylish effect. The menus are sourced locally and offer traditional Keralan favorites as well as Mediterranean-inspired dishes—the chocolate samosas are a must. The palatial Brunton Boatyard has been elegantly restored from a Victorian shipyard, and gazes coolly out across the ferry-cut waters of Vembanad Lake and the broad expanse of the Arabian Sea. 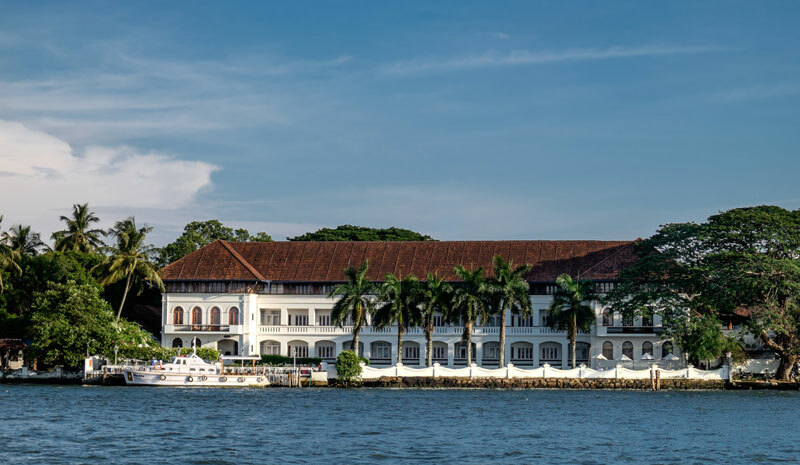 The British, Dutch and Portuguese influences that comprise Fort Kochi’s historic ambience all feature in the Boatyard’s elegant colonial-era décor, and a dosa (South Indian pancake) at the hotel’s Armoury restaurant on the waterfront will be the most memorable of your trip. 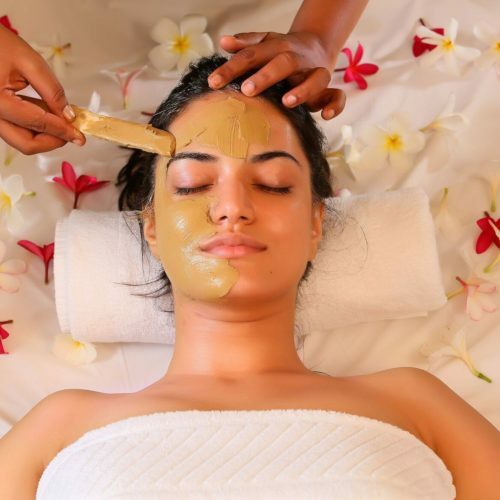 Kerala’s not all beaches and Abhangya (Ayurvedic massage). Perched high in the Western Ghats, on a fragrant cardamom plantation, is Windermere Estate. 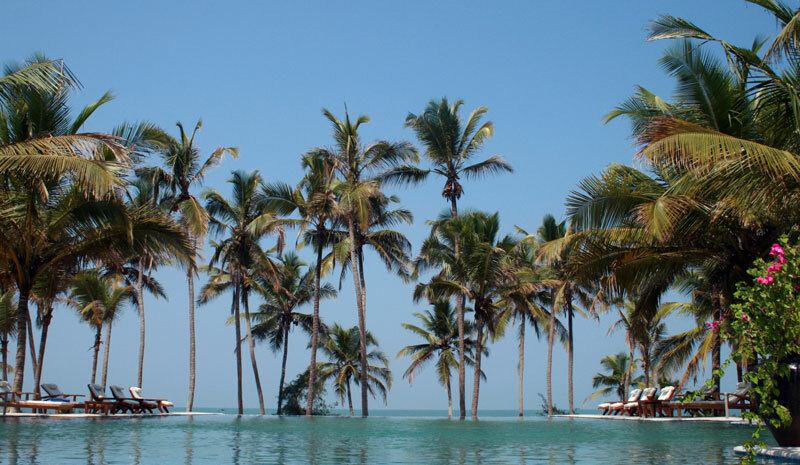 Its guaranteed cool temperatures make this a welcome retreat from the soaring coastal heat, and its elegant, colonial-era décor offers a cosy outpost from which to survey Kerala’s hilly interior. 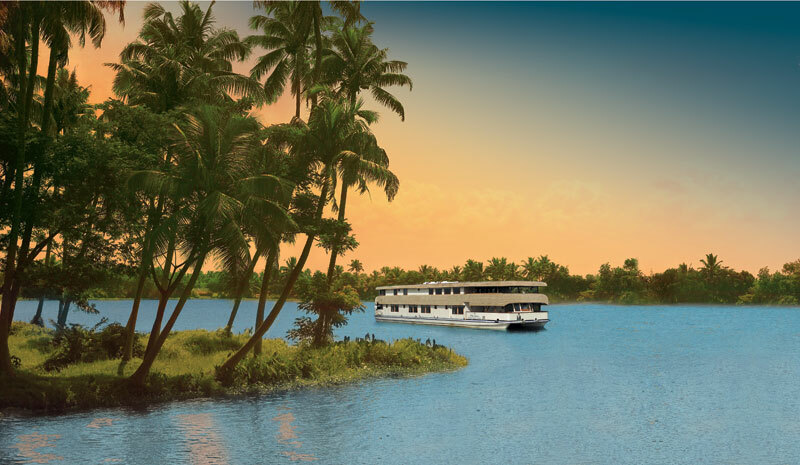 For a genuine taste of Kerala’s slow pace, take a cool glide through Alleppey’s backwaters on The Oberoi Motor Vessel Vrinda, a luxurious eight-cabin cruise that’s sumptuously appointed to first-class standards. Watch the scenery slide past as you sample delicious Keralan delicacies such as idli (rice dumplings) and sambar (spiced sauce) in the dining area, before flopping on deck with a cardamom-spiced chai. Daily massage treatments, morning yoga on the beach deck, afternoons whiled away on the sighing Marari Beach and organic Ayurvedic cuisine; these are all things that Carnoustie Ayurveda & Wellness Resort does very well indeed. 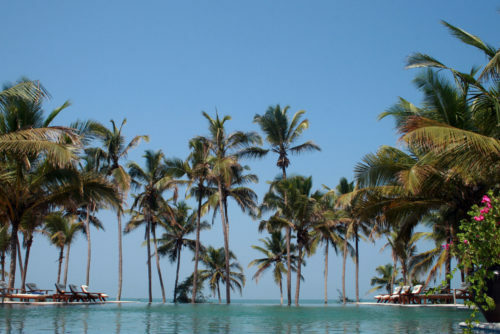 Add in its exclusive thatched villas—all marble floors, sumptuous interiors and private pools surrounded by wooden decking—and you have one of Kerala’s best luxury resorts. 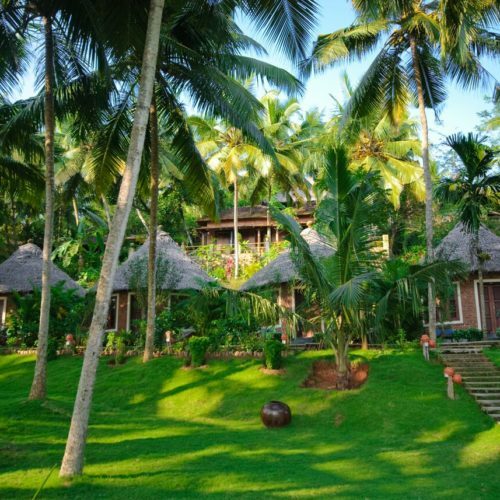 One of Kerala’s best luxury resorts, Neeleshwar Hermitage is set back demurely from the quiet shores of Malabar, offering a tranquil enclave of yoga and Ayurveda. A bespoke wellness regime is prescribed for you by the exacting Dr Suma, whose team of charming therapists is on hand to deliver four-hand massages and herbal steam baths as necessary. 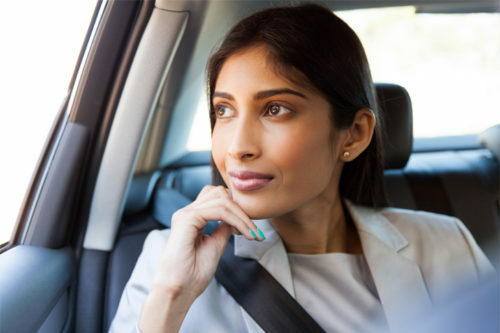 All accompanied by the most delicious Ayurvedic fare and optional classes in Transcendental Meditation, of course.